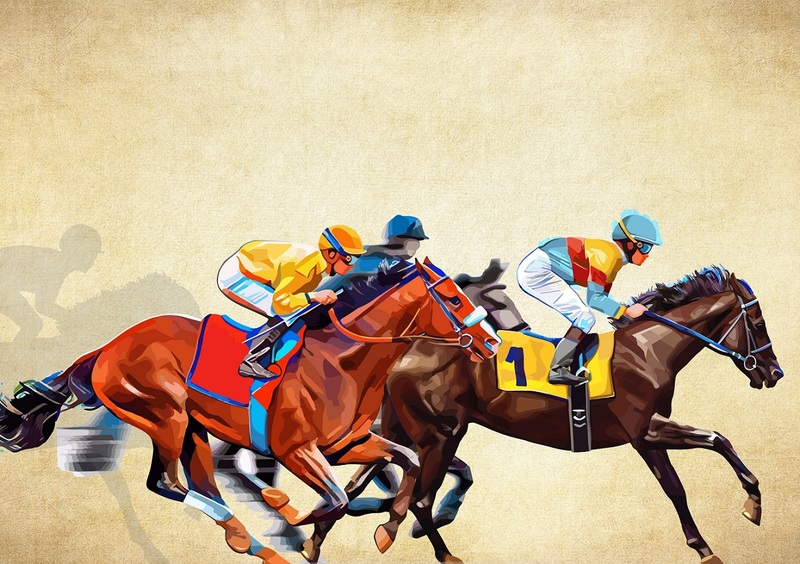 CP Electronics, the UK’s leading manufacturer of lighting control products, is recognising a phenomenal year of activity in Scotland by again serving as headline sponsor for the Electrical Industries Charity’s (EIC) industry race night in Glasgow. The event – being held at Rhoderick Dhu, Glasgow on Friday 25th May – will bring together more than 80 contractors to raise money for the EIC. 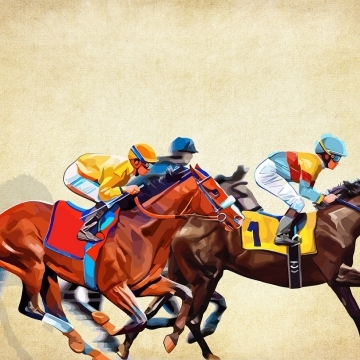 Attendees will be in with a chance to win prizes over the course of the event, which has been described as an evening of buffet, beverages and banter, accompanied by eight exhilarating horse races on big screens. All proceeds will go towards supporting electrical industry tradesmen and their families through times of hardship. “The EIC does an amazing job to improve the lives of those who work in the electrical industry. We’re delighted to support its work in Scotland, especially given the stunning year that CP Electronics has had in the region since last year’s event,” explains Brian Hedley, Area Sales Manager, Scotland.